Precision Polymer Engineering (PPE) understands the exacting requirements sealing materials must meet in the food and dairy sectors. We specialize in chemically resistant food grade rubber seals for use with aggressive media seen in Clean in Place (CIP) and Steam in Place (SIP) practices and high temperature steam sterilization. PPE's food and dairy material grades have been specially developed to provide high performance food grade seals with excellent mechanical capabilities and chemical resistance. Elastomer materials are available in several grades compliant with the requirements of the Food and Drug Administration (FDA), United States Pharmacopeia (USP Class VI), 3A 18-03 Sanitary Standards (3A) and EC Regulations 1935/2004 and 2023/2006. In addition, PPE has pioneered the development of Detectaseal®, a range of innovative metal detectable elastomers. Manufacturers of process equipment can extend the operating capability of their original equipment without expensive component redesigns. Lower overall cost of ownership can be achieved through a combination of increased seal life and reduced process downtime. 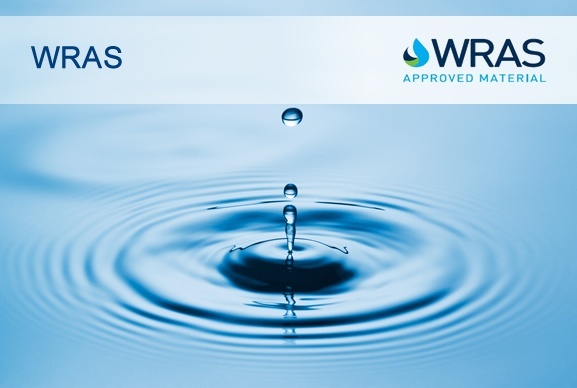 In addition to food grade elastomers, PPE also offers WRAS approved elastomer materials that have been certified for use in potable water systems. PPE has over 30 years' experience in food grade rubber manufacturing to the European Hygienic Equipment Design Group (EHEDG) guidelines. These guidelines look beyond the seal material and consider the seal in its operating environment. 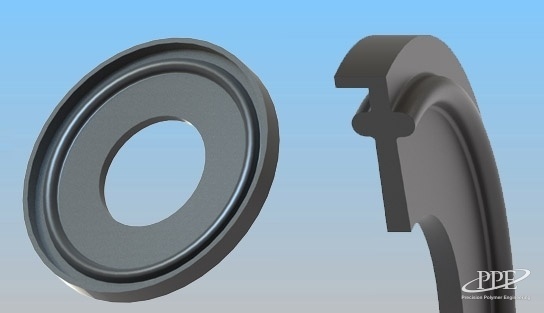 PPE routinely uses Finite Element Analysis (FEA) simulation techniques to develop hygienic seals which do not pose a contamination risk through their potential to 'trap' particles or bacteria. 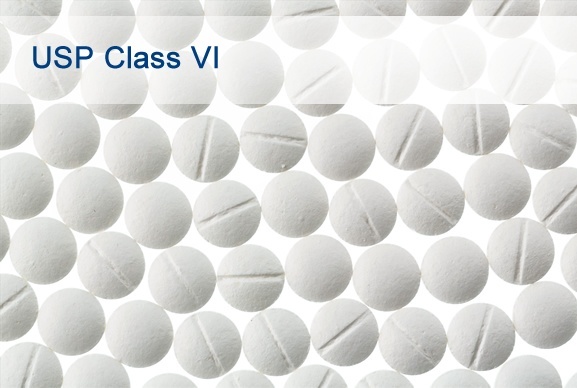 With food and pharmaceutical sealing, materials need to demonstrate a broad chemical compatibility profile, high temperature resistance, abrasion resistance and the capability to withstand aggressive cleaning regimes. Precision Polymer Engineering molds components from materials which are certified and compliant with various industry standards, including FDA, 3A Sanitary Standard 18-03, WRAS, EC1935-2004 and EC2023-2006. Across an extensive product range, PPE can engineer a sealing solution tailored to the precise nature of your own problem. Working collaboratively with customers, our engineers can design custom parts and sealing solutions to satisfy requirements specific to food and pharmaceutical applications, optimizing your operations and safeguarding your consumers. How can we help? 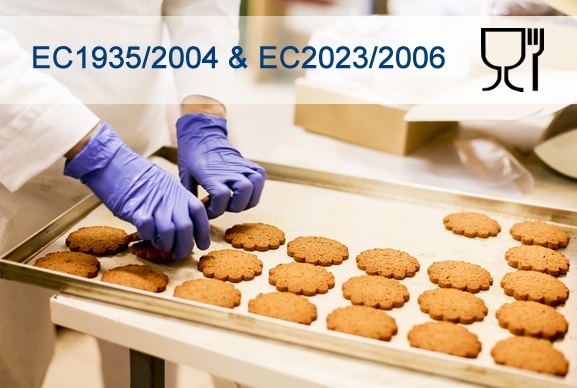 Contact our food sealing experts to discuss your requirements. 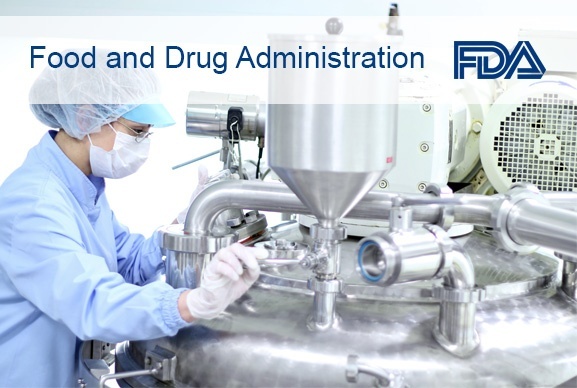 The US Food & Drug Administration (FDA) provides guidance for elastomer sealing components used in food contact environments. 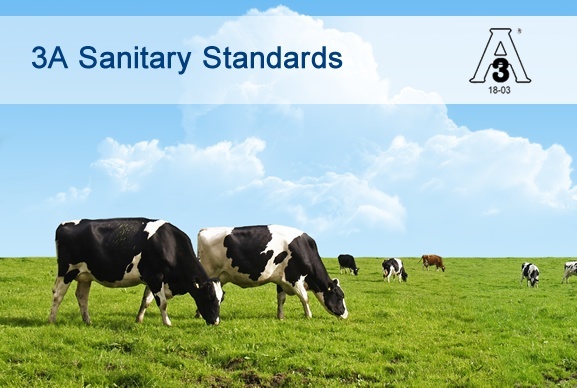 3A Sanitary Standard 18-03 defines specifications and best practice for the design, manufacture, installation and use of elastomer seals in hygienic dairy equipment. EC Regulations EC1935/2004 and EC2023/2006 of the European Parliament and Council are directives that covering elastomer materials intended to come into contact with food. 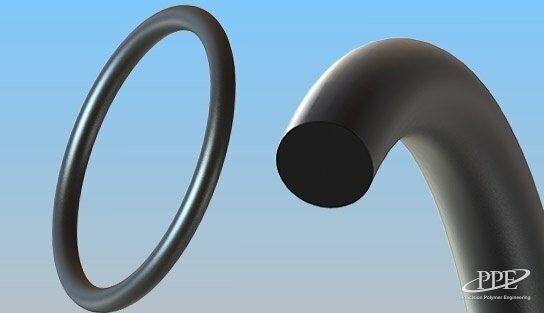 Elastomer sealing materials approved for drinking water applications in the United Kingdom must satisfy the requirement of BS 6920 of the Water Regulations Advisory Scheme. The United States Pharmacoepeia USP 26, NF21, Class VI standard details the requirements of elastomers sealing materials used in medical applications. Below is a selection of the most common products we supply to the Food, Dairy and Water industry. Visit the Products page to see the full range. 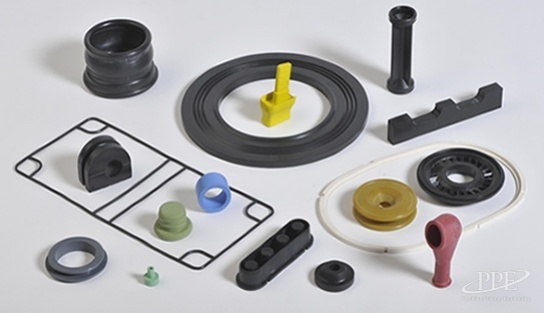 PPE designs and manufactures custom molded rubber parts and bespoke engineered components in infinite shapes and profiles to meet any sealing requirements. Sanitary gasket seals for pipe couplings, tri clamps or tri clovers used in food, beverage and pharmaceutical process lines in FDA, USP, 3A & metal detectable elastomer materials. D-rings prevent twisting, rolling and spiral failure often seen when O-rings are used in reciprocating applications; available in standard O-ring sizes and custom sizes. 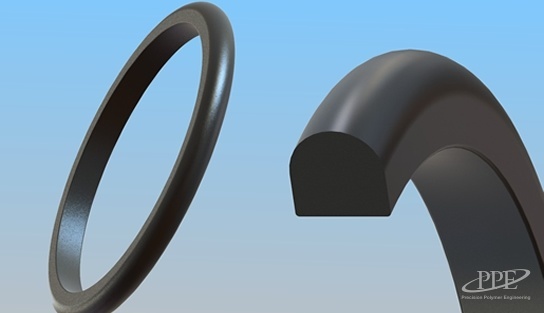 Elastomer D-seals, supplied in standard DN sizes, to fit DIN 11851 fittings. A wide range of materials compliant with FDA and 3A standards. 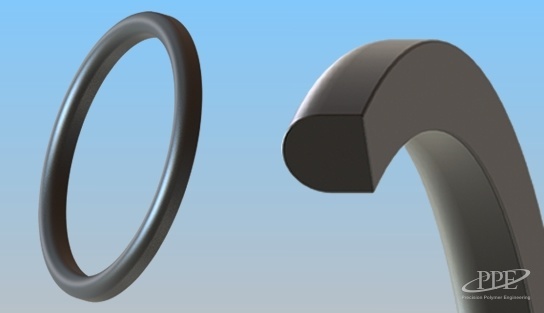 Hygienic connector gaskets in FDA and 3A compliant material grades for use in International Dairy Federation (IDF) pipe fittings. 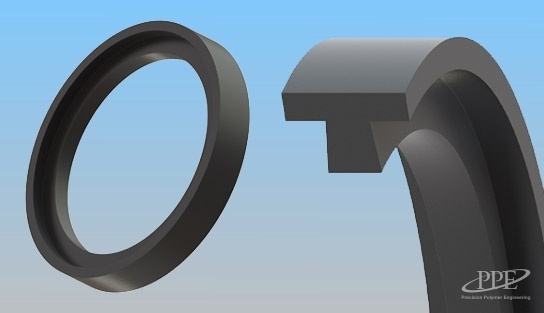 RJT O-rings available from a wide selection of elastomer materials (including FDA and 3A grades) to fit RJT hygienic union connectors. 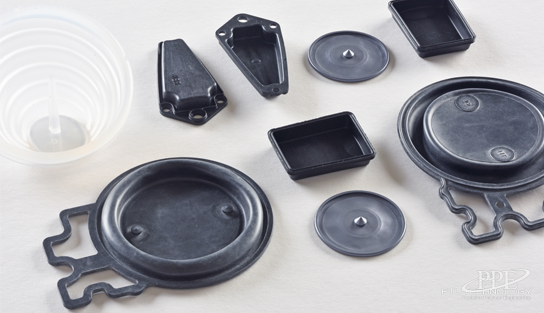 Our custom engineered diaphragms are optimised for the conditions of your application, from the appropriate material selection to profile design.